After a poor start, San Marcos are yet to record a win in the Clausura. CD Huachipato on the other hand are in good form and will look to continue it as they push for a Copa Sudamericana play-off place. 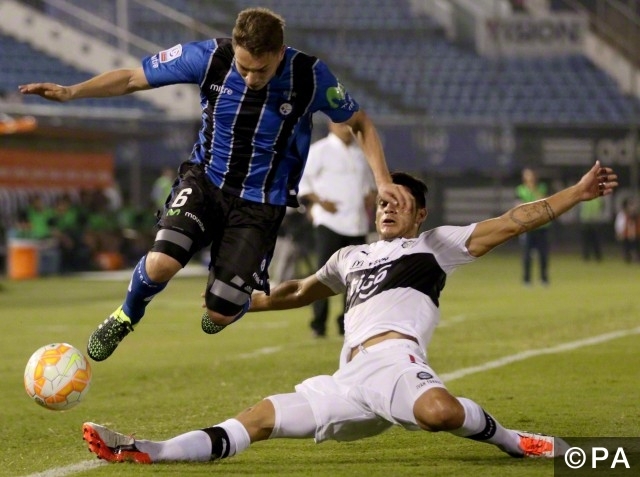 Huachipato have had a solid start to the season, but suffered a set back in recent weeks with a loss against mid-table CD Antofagasta, followed by a well earned draw against CD Universidad Católica, so will be looking to get back to winning ways, and continue to push for a Copa Sudamericana play-off place. San Marcos are in terrible form this Clausura, struggling for goals and clean sheets. Emiliano Astorga will be doing his upmost to motivate his players going into this fixture and try and kick start their season. Augusto Barrios is the only San Marcos player to net a goal this season and will be looking for support from his teammates in this tough away fixture. With just one goal recorded all season for San Marcos, it is unlikely the Huachipato backline will be tested too much. As a result a Huachipato win to nil at 6/4 looks like great value. The Huachipato fans have been treated to 3 home team goals in every game this season at the Estadio CAP and will be hoping this form continues. Get a solid 10/1 on Huachipato to win 3.0 with bet365. For further previews and tips for South American league fixtures check out our Previews page. Prior to this fixture the teams have met 4 times, with Huachipato coming out on top with 2 wins and a draw. However San Marcos are yet to record a victory at Estadio CAP. San Marcos are not posing much of an attacking threat have only scored 1 goal all season, which came in their 2-1 loss to Universidad Concepcion. CD Huachipato are unbeaten at home this Clausura.